To have material and familiar links with France. However, there are some exceptions, especially concerning the 5 years delay, for the nationals of countries that use French as an official language and for people who would like to regain the French nationality. Other criterion are taken into account, the applicant should know the French language, history and culture. The applicant should know the rights and duties of a French citizen. The knowledge of these notions would be assessed by an officer of the Prefecture later. The good conduct and the loyalty of the candidate facing to French institutions will also be checked. If the candidate respects those criterions, he could begin the naturalization procedure supplying a registration form with the supporting documents of his situation in France, depending on the case. The file should be send by recorded delivery within 6 months at the Prefecture. 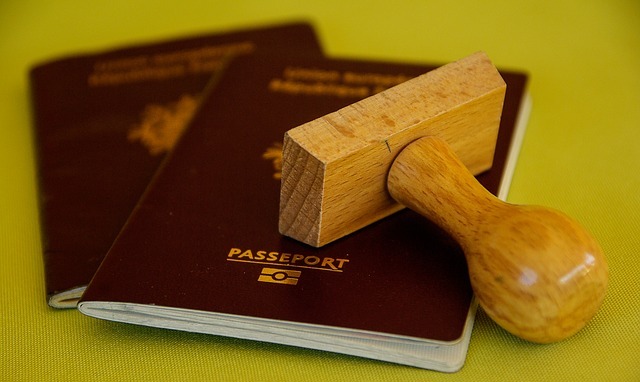 After the validation of the conformity of the file by the prefecture, the naturalization will be registered in a decree publish in the “Journal Officiel” within 18 months.